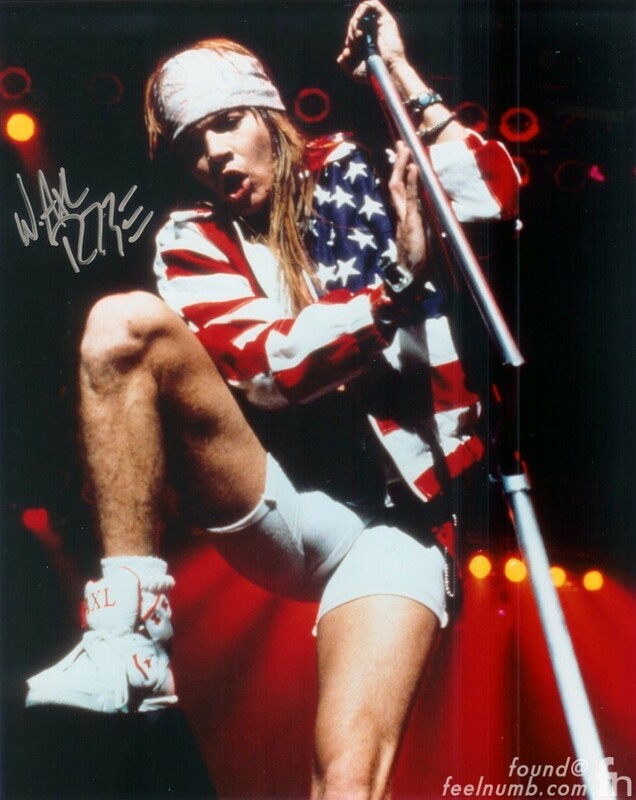 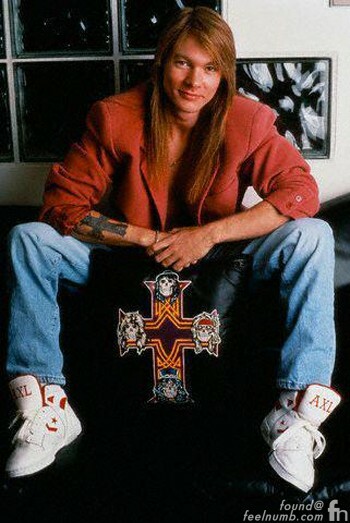 Unlike basketball players, Axl did not have a shoe contract with Converse and after doing a bit of research we found out that “The AXL’s” were actually custom made and were never available for sale. 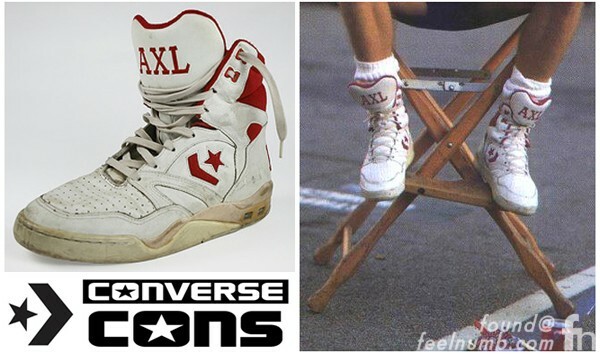 “The AXL’s” looks like a cross between several Converse basketball shoes of the era like the Converse Weapons or the Converse ERX. 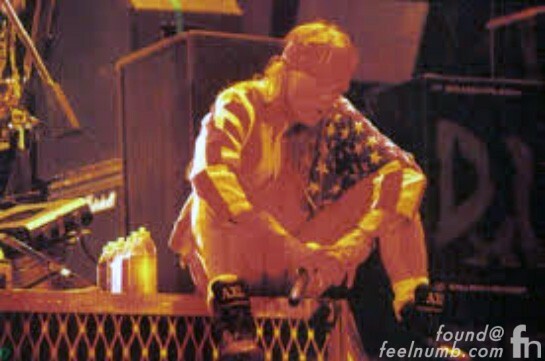 Worn during the “Use Your Illusion” era it looks like Rose also had the custom trainers in black.